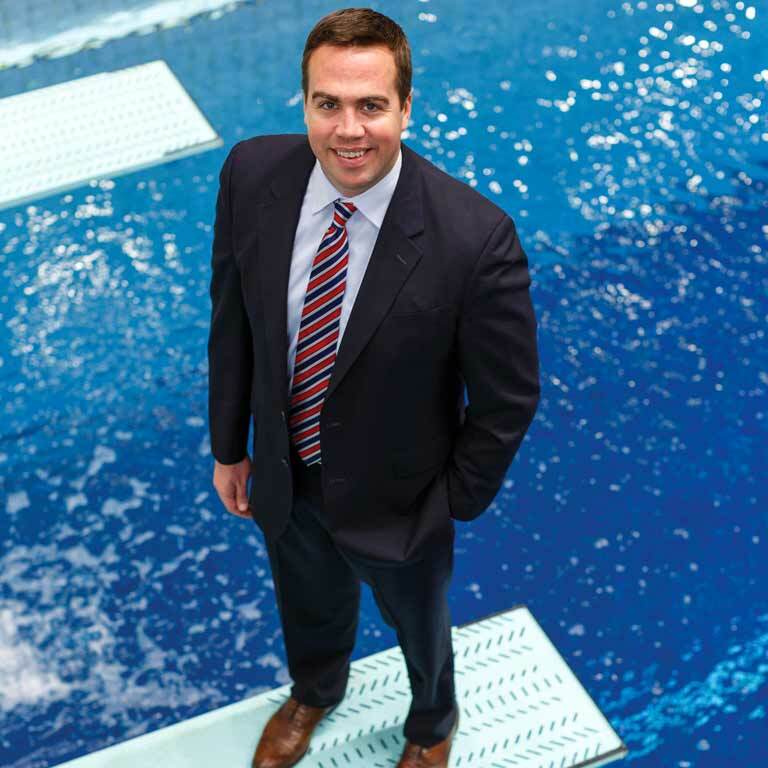 >> The IU Natatorium has had an amazing impact on the city of Indianapolis. Having a rich collegiate participation in any city, helps foster a sports environment. I learned to swim here. I competed here. I coached here. I trained here, and I attended law school here as well. >> Being a student athlete at IUPUI has been a unique opportunity, because I wouldn’t be able to do it at any other school. IUPUI, has let me educate myself in getting my Bachelor of Science in Nursing, while also competing at a division one level. >> It also creates a lot of student athletes with degrees that are important. And I’m a big believer that collegiate student athletes are a great asset to the workforce. They take with them all the knowledge they learn in the classroom, but they also bring those skill sets you develop as a member of a college team. The dedication, the determination, that discipline, that commitment to people outside of yourselves, it’s through college athletics, and in particular the athletics at IUPUI are very important to our city. 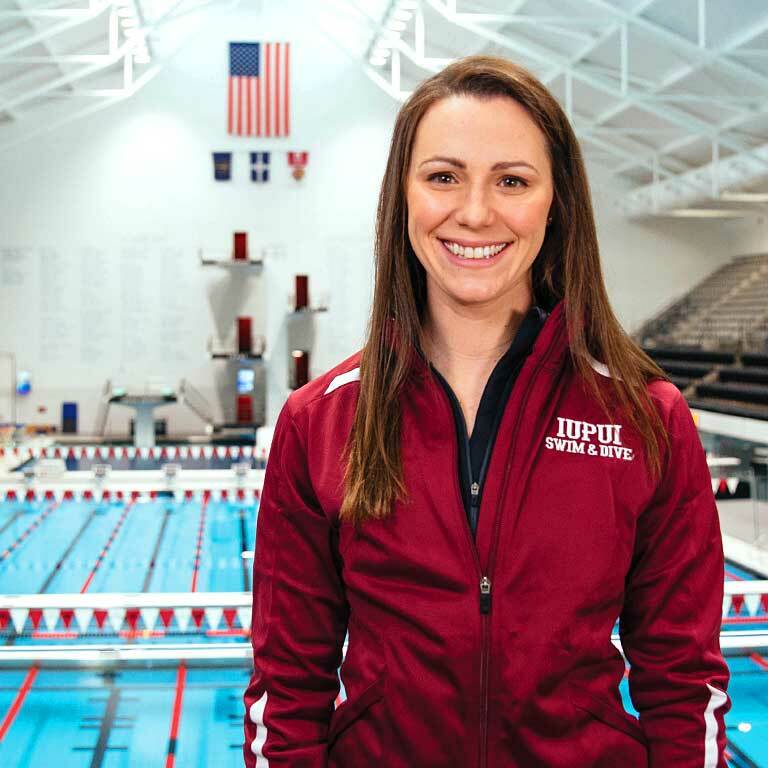 >> Being a student athlete at IUPUI has shaped my character tremendously, because it’s made me be more responsible and more disciplined, especially being a nursing student. They demand a lot out of you, and they expect very highly of people. So I have to push myself harder to be the best I can be. >> The IU Natatorium is the Yankee Stadium of swimming. This is where Olympians become Olympians. This has been the host of some of the most remarkable athletes in the history of the sport, and it’s really put Indianapolis on a national and global stage.